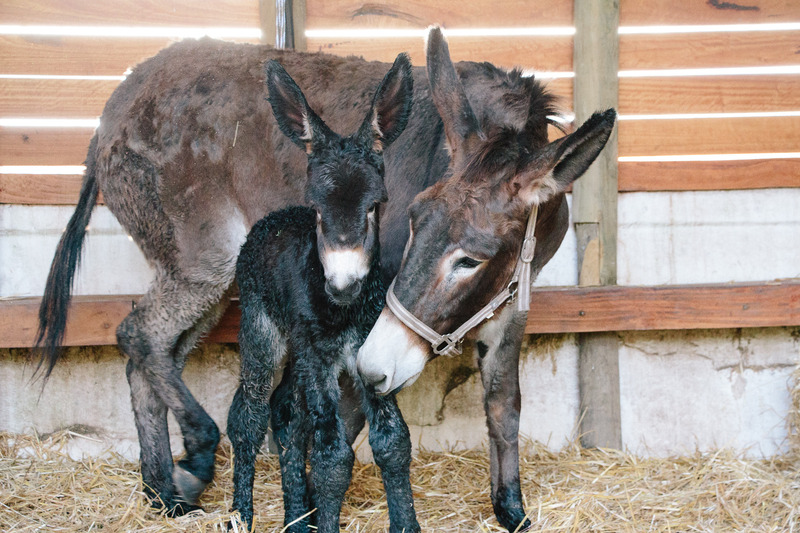 We are happy to announce the arrival of Trompie, born early this morning in our farmyard to Lulu and a caballero from Upington. Baby and mother are both well. A strapping 12 kilos, hazel eyes. Meisiekind, the grandma, is brimming with pride. Of course, she’s our wedding planner and one suspects that the development of Trompie’s amorous life will be closely supervised by the grandmother. Lulu, the mother – as you some of you already know – has a weakness for shopping. Not only is she famous for featuring in selfies, but she has been known to do unsupervised shopping/looting in our farm store. She’ll augment her wardrobe as soon as the baby bump settles, wouldn’t she? So, of course we’re wondering: will Trompie take after his mother, or his Latino father? Will he love bullfighting or the Stormers? Welkom Trompie, hier op Aarde, jy het jou plekkie baie mooi uitgesoek, slim kind. Mag dit met jou net goed gaan. Dankie vir die mooi wense Monica! A huge warm (on this chilly day( welcome to Trompie ! So look forward to meeting him and I know the whole Babylonstoren family will be thrilled with their new addition! Congratulations! Thank you Mandy. We are over the moon. Welcome Trompei ( see what I did there) Just how cute! Just wondering how the Cabellero got to you or how Lulu got to Upington? Sounds fun! Hope to see you soon! Welcome Trompie – you are beautiful! Congrats and well done Babylonstoren team. My toddler granddaughter (from UK) who adores visits to the farm and especially the animals there, will be thrilled to know about Tromps and to see the photos. see this little delight on my return. 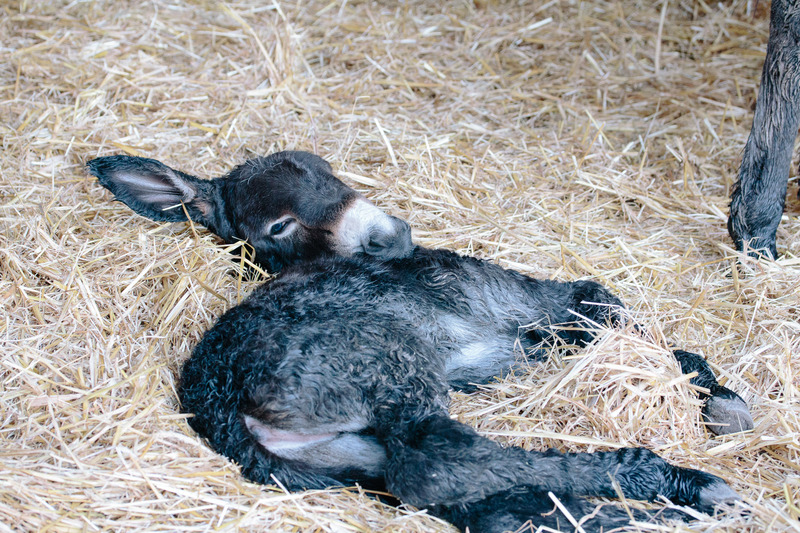 Die donkie is inderdaad ‘n wonderlike ding! So ‘n ou-wereldse bekoring! En klein Trompie is geen uitsondering – hoewel met ‘n uitlandse kinkel! Veels geluk!